Lives are lived, stories are formed, they are documented… as Scriptures, Images – moving or still. Generations pass them on making eras immortal in time… in people’s memories… even after generations pass away as slots in time, stories live on… Like rivers they change their shape along the way. And so, the truth we know remains but a cumulative mirage of its journey… A mystery covered under layers and layers of dust, the story reveals itself fully only to a true seeker. 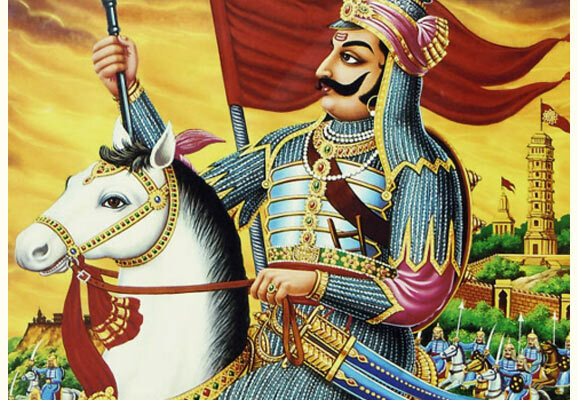 A similar quest takes us to the story of a metal that made ancient Indian Sages write scriptures on its uses, people from the most opulent eras in the history of this country see it as the most appropriate metal for activities related to gastronomy, a metal that made its place in the Olympics, only after Gold and silver. 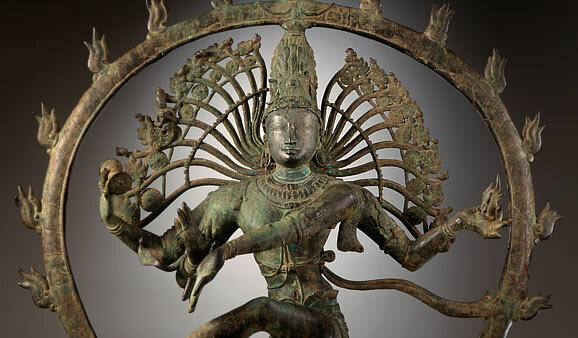 With an era after its name (The Bronze Age), humans have been working with bronze for over 3,000 years in various parts of the world, using it for weapons, coins, utensils and an assortment of other household purposes. Bronze, is an alloy of Copper (70-80%) and Tin (20-22%). While pure copper is obtained from melting electrical wires, Tin bars of 30Kg each are mostly imported from Malasia. 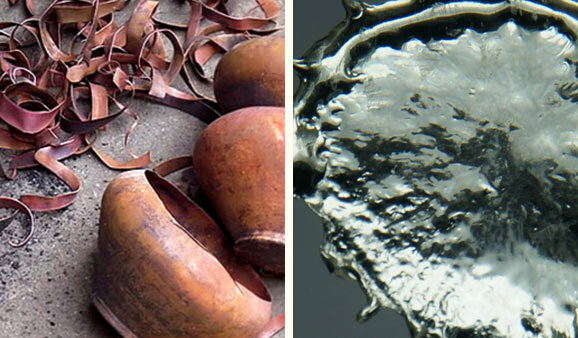 Both the metals are heated together upto 400 -700 degree C to form Bronze. 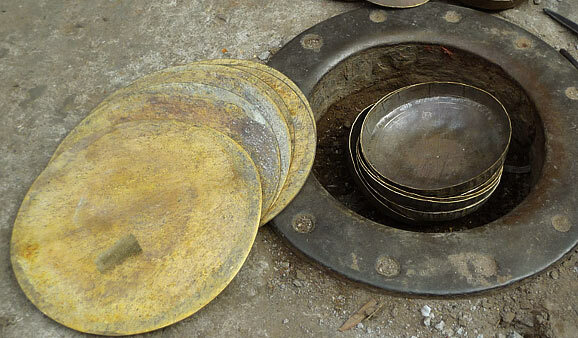 This molten metal is ready to be made into sheets or to be poured in molds to give it a desired shape. 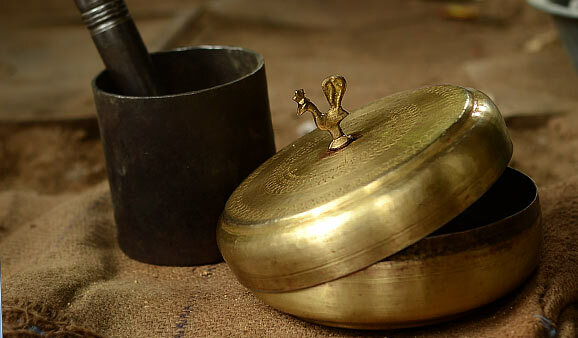 The object is then filed either on lathe or by hand buffing to acquire varying levels and kinds of finish – natural/antique finish gives a smooth, shining surface with some undulations deliberately kept, mirror finish will make the same sparkling smooth, mat finish gives it a smoky touch. To test the purity of the metal, it should make a sweet resonating sound upon a strike. For this quality of the sound it generates, Bronze is primarily used to make temple bells and bells/ rattles/chimes in general. Another way to test it is by bringing it in contact with sour substances like lemon juice. Pure Bronze does not change color, any amount of impurity in it shows up as discoloration. So, it is also considered good to have food in Bronze utensils. The metal has been tested in laboratories all over the world for its self-cleansing properties. As compared to steel, glass or plastic utensils, Bronze shows nil microbial presence under microscope one hour after they were washed in warm water. 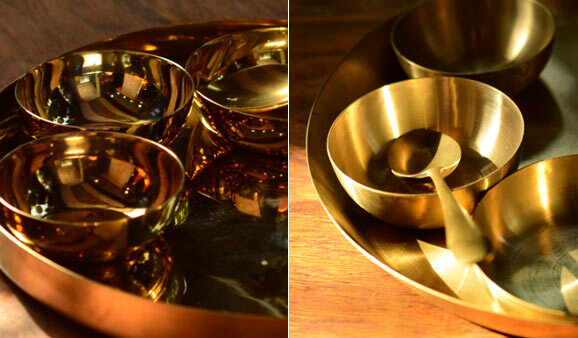 “कांस्यम् बुद्धिवर्धकम् “meaning – eating in Bronze utensils enhances Intellect. 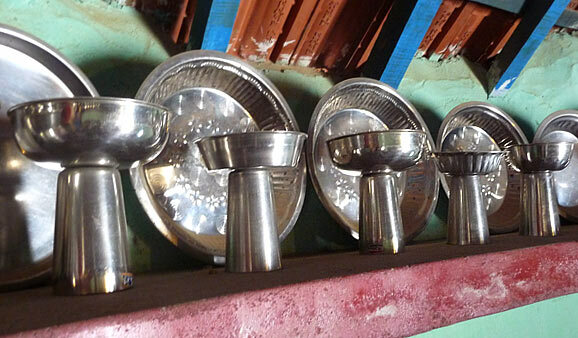 Popularly known as ‘Kaansa’ in India, one can see many mentions of the metal in Ayurvada. Rajtarangini and Bhavprakasha are two such Granthas. And our deeply rooted societies took up these learnings and implemented them in their living. 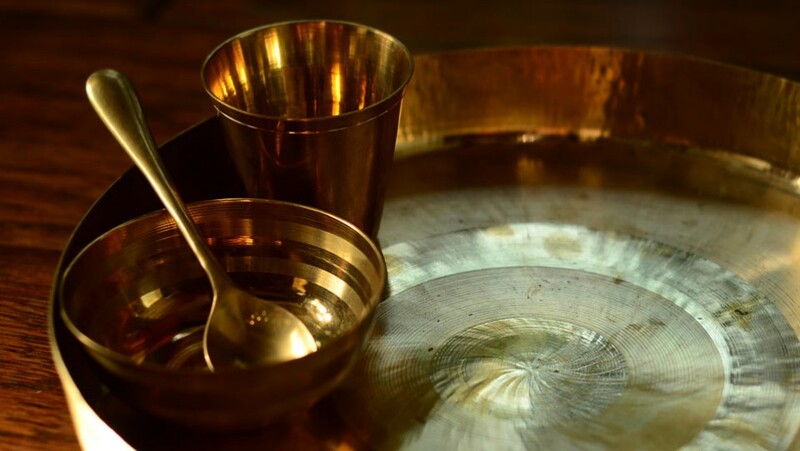 While the Royals ate in the Gold utensils, the Ministers in Silver, Bronze was the metal of the masses. And those who could not afford metal ate on dried sal/banana leaves. But never was Iron or steel considered for eating purposes. Shri Vipul Doshi, who manages the operations of ‘Viral Amit Shah Ni Pedhi’ upon being asked about the Jain tradition of having dinner before sunset very lightly mentions –“When someone close to your heart is far from you, no matter how exquisite the delicacies being served to you are, you do not want them. And we share the same relation with Sun”. VERY interested in this ancient wisdom and using best quality plates and utensils based on ancient knowledge. Please email me your literature and why your company uses the % of mixtures of metals. I continue to eat from Kaansa કાંસા / કાંસુ utensils. I learnt that from my Nana.